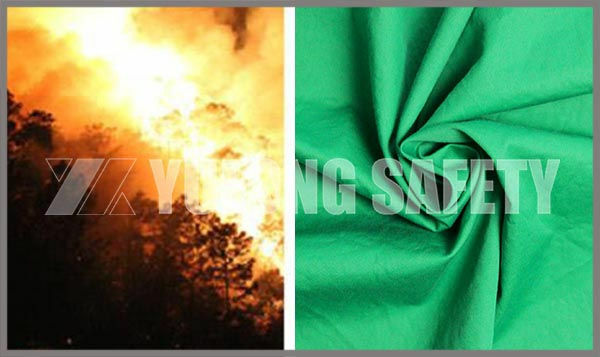 As we all known, modacrylic cotton FR fabric is blended with FR property modacrylic fiber and cotton, belongs to inherent FR fabric, with permanent FR property, the washing time is up to 50-100 times, without burning and drops when it is burned , non-toxic and harmless, and do not add flame retardants, environment and safety. 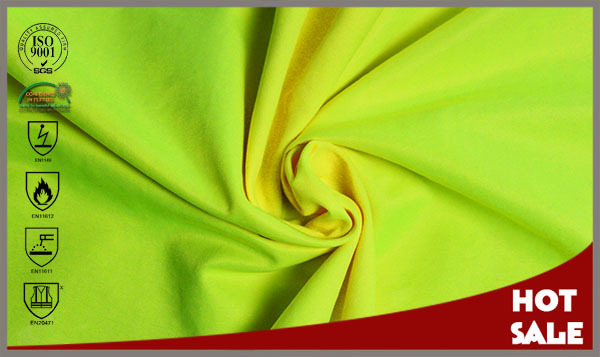 The annual Qing Ming season will be accompanied by the slightest rain, of course, this year is no exception. 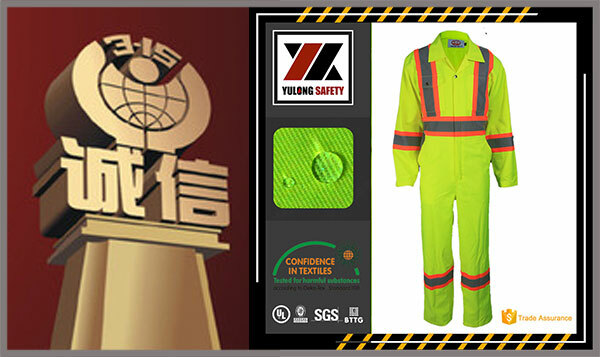 In our northern China, spring is often dry and drier season, but occasionally there will be drizzle, which for our production of protective fabrics and protective clothing factory, it is necessary to do a good job of moisture and fire protection work. 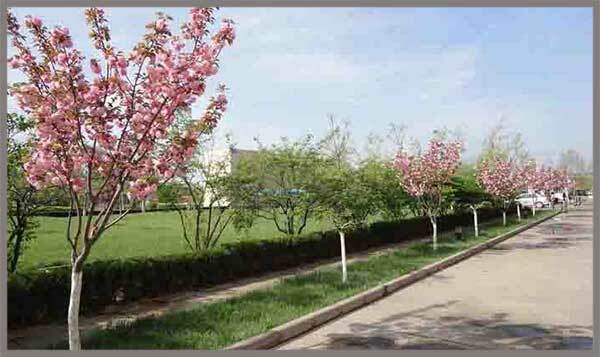 It is a season of bloom again, since 5 years ago, we planted lots of fruit trees in the spare place of dyeing factory, all kinds of flowers are smelled at this season of the year. 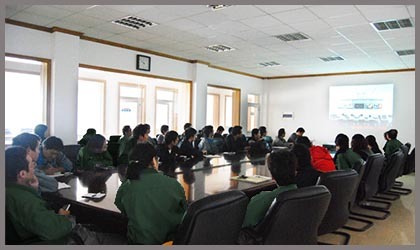 We planted many peach trees around the workshop, apricot trees beside the dormitory, and we planted many willows around the sewage disposal system. We also planted a lot of winter jasmine in small areas of spare place. Since 1983, the international consumer’s union organization to determine the annual March 15 is “international consumer rights day”, in order to better protect consumer rights and interests in the international scope. 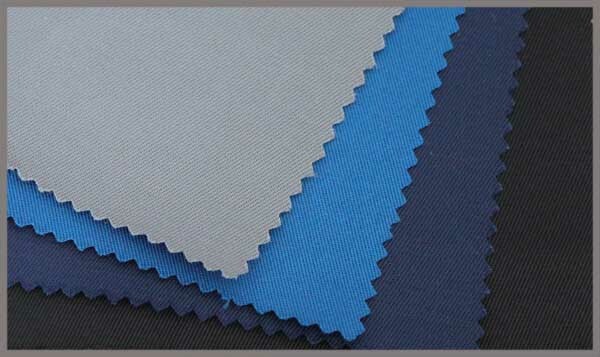 With the increase in the number of all kinds of goods manufacturers and distributors, all kinds of product quality is uneven. 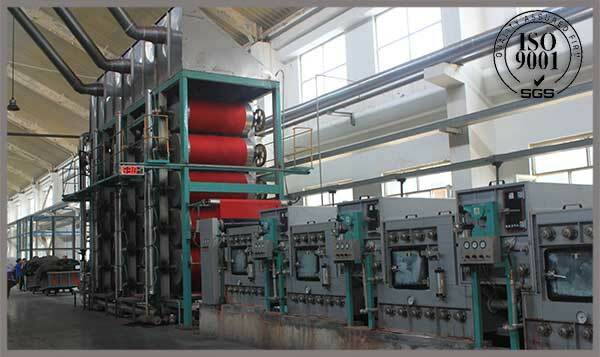 Some undesirable businessman will be shoddy, or even at the price of harm the health of consumers to earn interest. 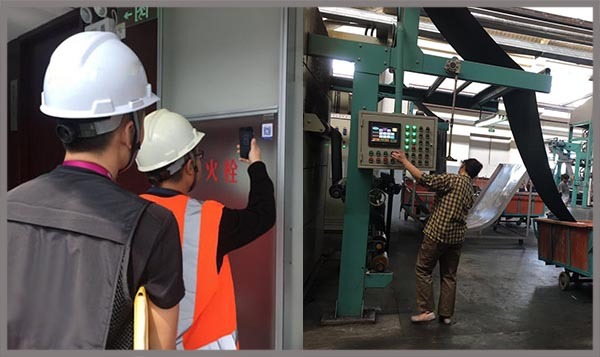 Although countries have related quality inspection department, but always have cracks. 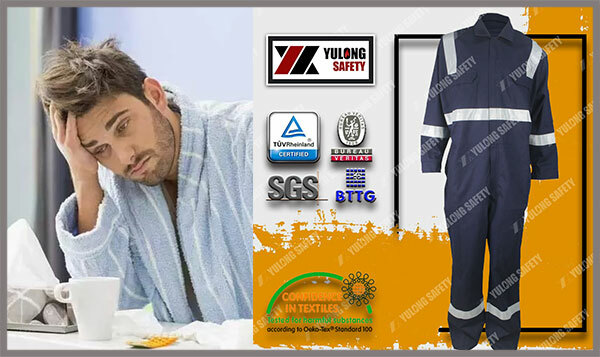 Again in the spring, the influenza virus invade humans, many provinces and cities to detect hundreds of cases, the death toll increases, the flu virus has an impact on people’s health and travel. It’s not hard to find, walk on the road often see some people with a mask. 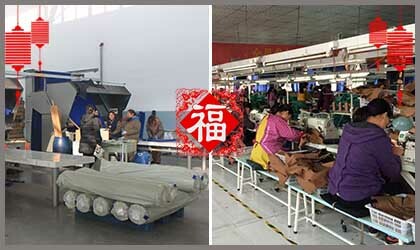 On the morning of February 28, Henan province Commercial Office held a foreign trade work meeting, this meeting commended the advanced unit of foreign trade work in 2016, mroe than 300 foreign trade enterprises attended this meeting, and only 10 more enterprises winning awards, and we Xinxiang Yulong Textile CO. Ltd is one of those praised. It says that a 17years old girl bought hot sale Korean instant noodles which is called hottest noodles in the world.She was trying to taste something different,she had inflame lips and all pins and needles after a bite. 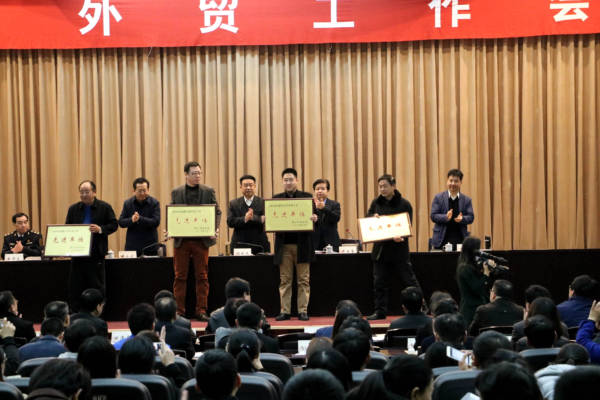 At the beginning of new year, Xinxiang Yulong Textile organized all the staff to start a spectacular criticism and self-criticism conference after the Spring Festival holiday. The Monkey year will finish very soon, the old saying that it will be in the atmosphere of celebrating Nian after the 23rd, twelfth month of lunar new year. 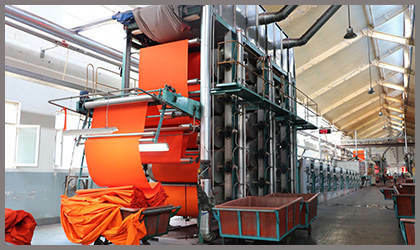 In the end of BingShen year, Yulong textile factory is still in the fully swing, all the workers worked with fully energy and make sure the last batch of goods can be finished on time.